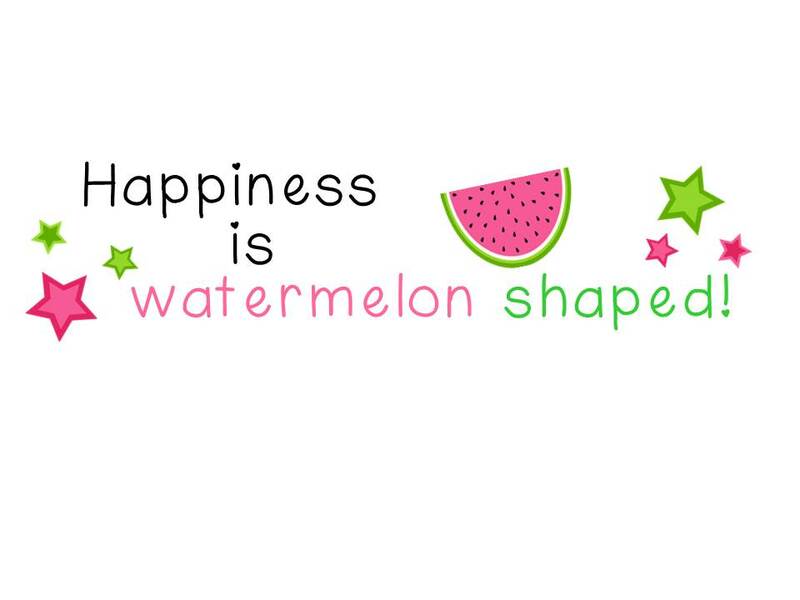 Upcoming Field Trip to Woburn Public Library - HAPPINESS IS WATERMELON SHAPED! 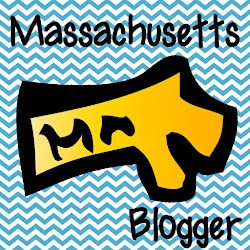 On Wednesday, June 12th, the third graders will be going to visit the mayor and the Woburn Public Library. The Woburn Public Library was designed by a famous architecture - H.H. 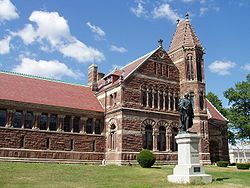 Richardson - who also designed other famous buildings such as the Trinity Church in Boston. The Woburn Library also has its own museum up on the top floor. In the museum, there are many artifacts from the past to look at, like clothes, dolls, a spinning wheel, etc. When we go on our field trip, I'll take plenty of pictures to post on my blog. 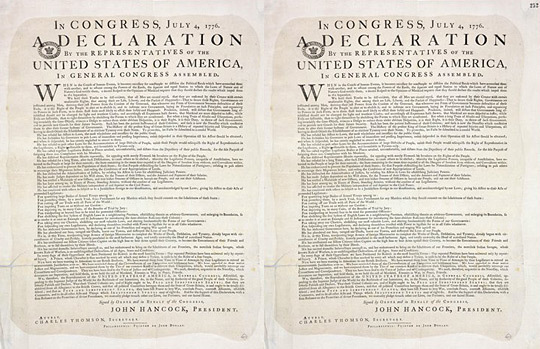 According to historians, there were, at most, 200 original copies made back in 1776. Today only 26 of those original copies are left, and one of them is right here in Woburn, Massachusetts! 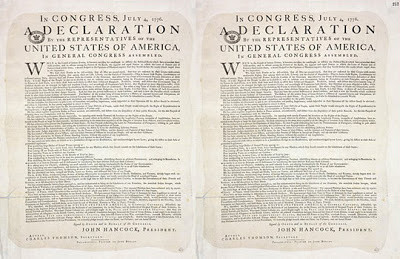 We are so fortunate to be able to see an original copy of this document. Check out this watermelon planter! Clara Barton Visits the Goodyear School! Linking Up With Other "Budding Blogs"
Lunch Superhero Day/School Nutrition Week!